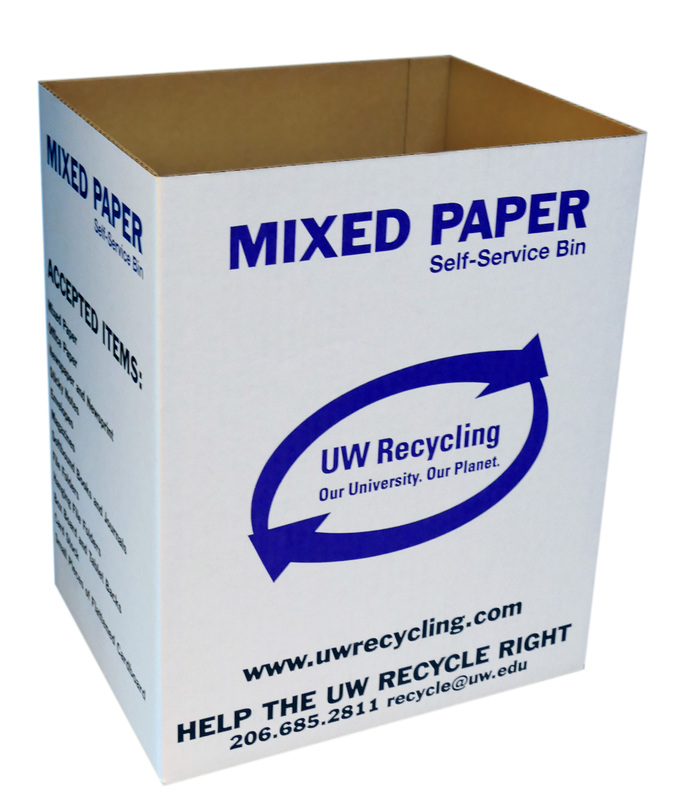 Mixed paper and plastic film bins are sent through campus mail, typically within 2 business days. MiniMax containers will be hand-delivered, typically within 5 business days. Academic departments: Self-service bins are free. 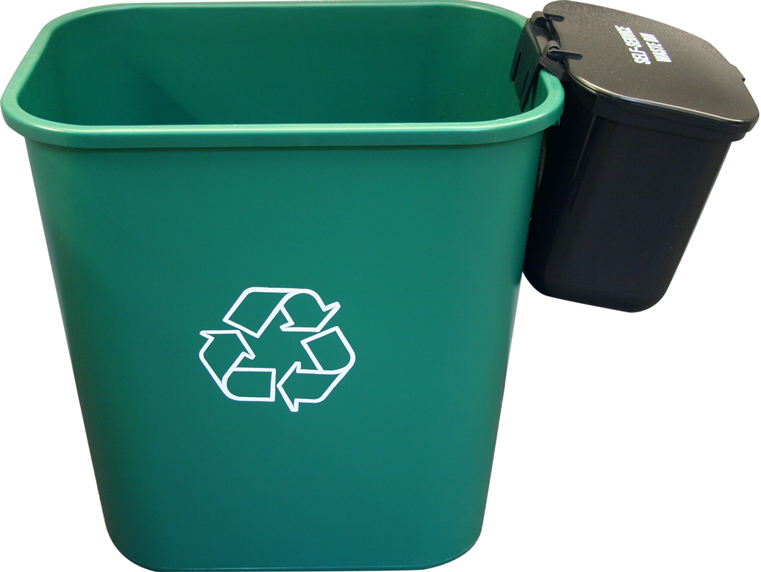 Self-sustaining units: $12 per MiniMax Bin Set. 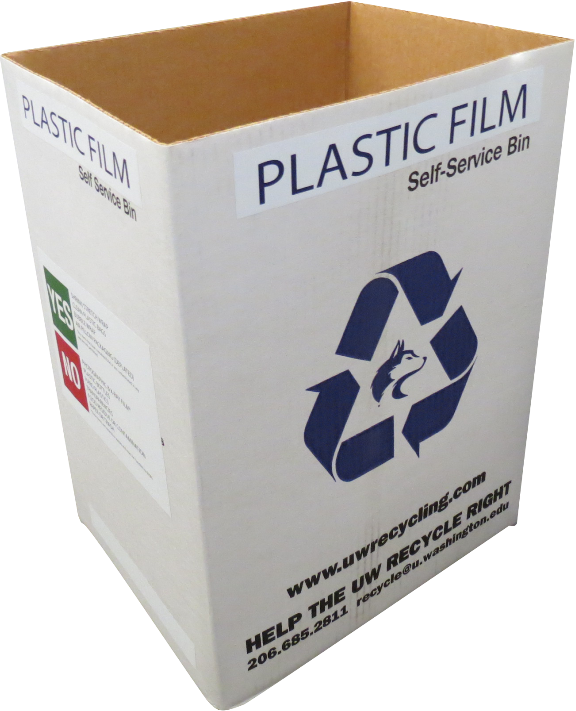 Plastic Film and Mixed Paper bins are free. Additional labor rates may apply on a case-by-case basis – typically our standard driver hourly rate. Learn more about the University’s MiniMax program, an effort to make waste sorting easier for building occupants, reduce landfill waste, and allow custodial staff to spend more time on essential cleaning tasks.